Our actors are brand ambassadors and demigods for fans and audience. They trust them to look ultra stylish and look upto them to maintain a particular body and hair. At times people go beyond what they can to achieve the same get up that their favourite actor had in his movie. Let’s look some of those hair styles that attracted audience and prompted them to follow as well. 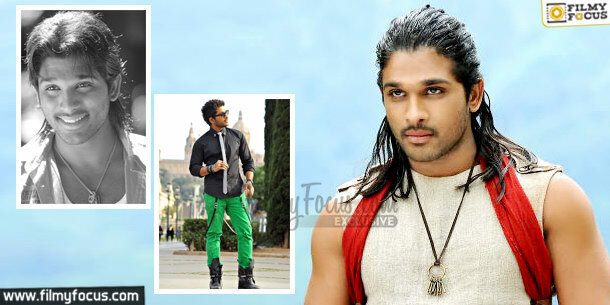 Allu Arjun Bunny aka Allu Arjun is named as Stylish Star and he is known for maintaining a tonned body and have a great dressing sense on screen. 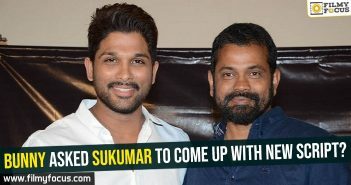 In Sarrainodu for a song hr had many costume and hair style changes. 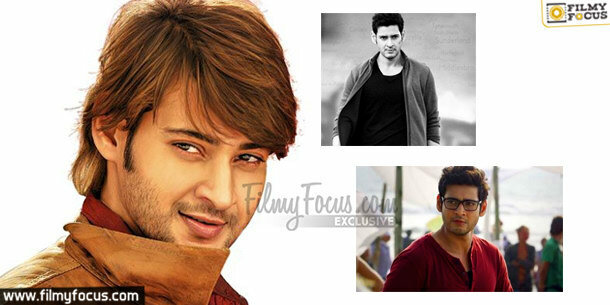 While they have become famous, his styles in Badrinath, Deshamuduru and Iddarammayilatho prompted people to follow as well. The long hair, side locks and short and thin hair have become his stylish statement these days. 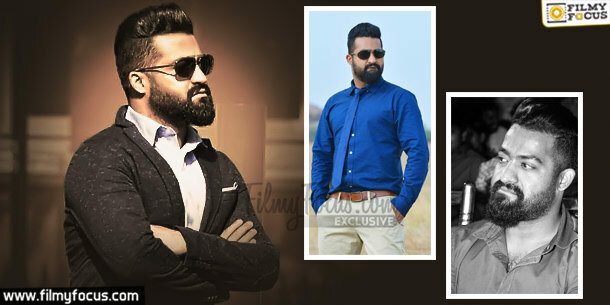 Jr NTR In the career beginning days, Junior NTR is among those actors who could not spur a stylish change in the audience. After reducing his weight and keeping a constant check on it, he became more fashionable than ever. 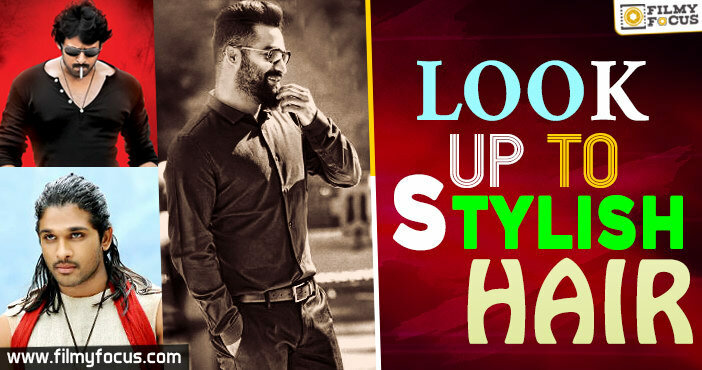 His look in Nannaku Prematho has turned Iconic for him. Nikhil Nikhil Siddhartha has always been a follower of popular trends and never been able to inspire people to change their looks like him. But with popularity his fashion sense has also changed and for his Shankarabharanam he did try new hair styles for playing an NRI. The film might have tanked but style stayed with young boys. 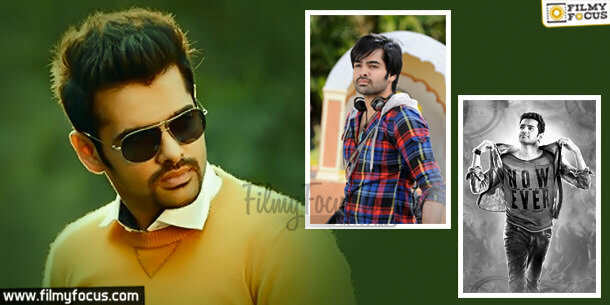 Ram Actor Ram maintained similar look for most of his films and did not change much from film to film. But he did have few inspiring changes in his movies Kandireega and Pandaga Chesuko. He is trying a new style for his next film it seems. 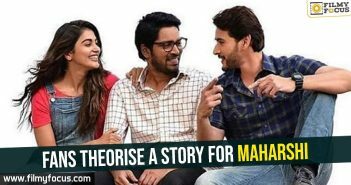 Mahesh Babu You can say that Mahesh Babu is known for looking great on screen and his hairstyle has inspired many of his fans to change their looks. The most stylish he has ever looked is in the golden hair color and long hair in Athidi. After that his rock star look in Nenokkadine was also inspiring as per style and ZenX attitude. Ram Charan Tej Ram Charan Tej is one of the best dressed persons on screen and off screen. The man with his debut itself made it clear that he likes to be new and exciting. 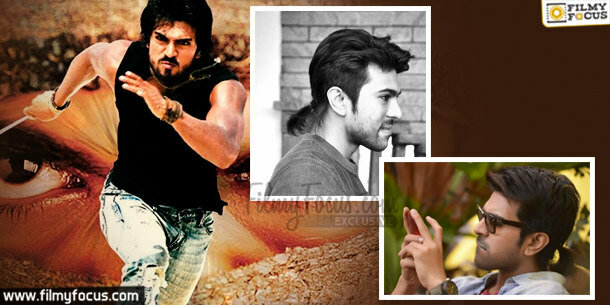 Mid long hair by him in Chirutha and Pony tail in Govindudu Andarivadele inspired many of his fans. 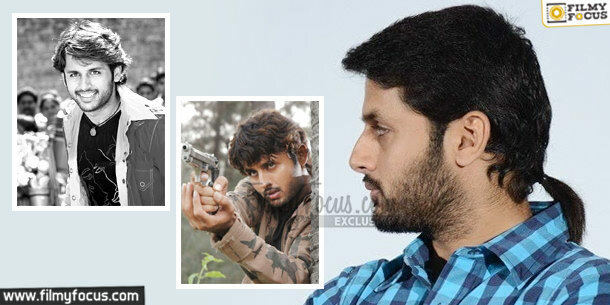 Nithin Yes, Nithin tried many things during his 15 year old career but at times they went unnoticed but his getup in Heart Attack was able inspire youth. The pony tail and spikes worked with his character being a hippie in the movie. Now he is trying a long beard look for his next movie. 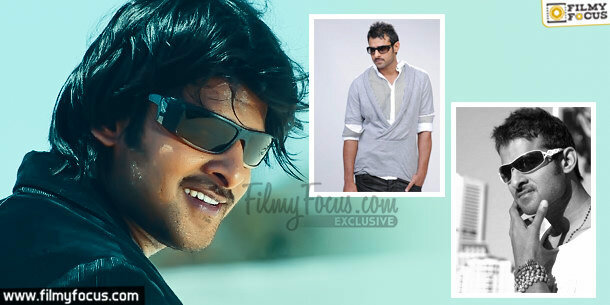 Prabhas The tall handsome hunk did not just have changes in his body style but also changed his hairstyle from time to time. 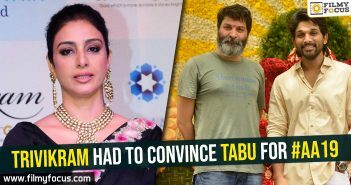 To play NRI in Mr. Perfect he changed his look to short spikes and looked ultra modern. The same person looked different in his movie Munna with long hair. 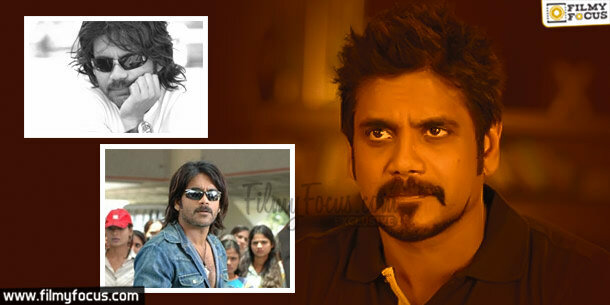 Nagarjuna Akkineni Nagarjuna is the most stylish actor of Telugu Cinema. His hair style changes have inspired youth time to time and he always try to be up-to-date with his choices. His funk hairstyle, long free hair style and short spikes have inspired youth to change their looks as well.